First impressions are everything. 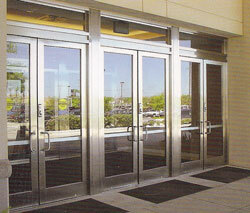 That's why Pro-Formance Glass & Mirror custom designs and installs professional storefront solutions for your business. 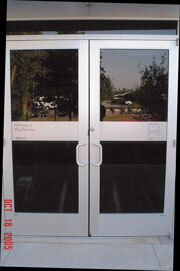 Pro-Formance Glass can alter existing storefronts to add a new door or window. 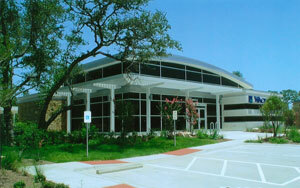 We take care to match the existing glass even if it is hard to find. 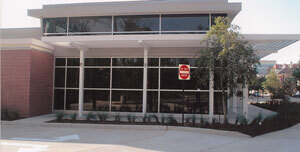 We only use storefront materials purchased from top-notch manufacturers. You’ll find our prices to be very competitive and the workmanship quality very high. And because we manage the entire process from top to bottom, we guarantee quality results. Pro-Formance Glass stands behind its products 100% and is completely dedicated to your total satisfaction. From start to finish your in good hands. Our glaziers are on time, polite, knowledgeable, and will clean up after themselves. The glass products that we use in your business are the finest in the industry and are made to withstand the test of time. Call today for a free estimate 832-221-6900. We will schedule an appointment for one of our estimators to come to your office at your convenience to give you a written proposal for your glass project. This service is completely free and you are under no obligation. A complete list of references is available, just ask!